Death to Verizon Zombie Cookies! They lurch along, eyes blank, unkillable, hungry for your personal information: The Verizon zombie cookies worked in darkness, until ProPublica published a story about them on Jan. 14. The thing was, even if a user cleared the cookies, they were reborn; they rose from the grave. Edgar Allan Poe could have written it! According to PC Magazine, a cookie is a “small text file created by a Web site you visit that is stored on your computer … Cookies provide a way for the Web site to recognize you and keep track of your preferences.” They help advertisers send you targeted ads, and help pages load properly for a user. All this is efficient and helpful, but there are times when a person would like to be anonymous on the web. A dread zombie cookie did not allow that. It would recreate itself and reappear, associated with a device-specific UIDH (Unique ID Header), in English, with your Verizon cell phone or tablet. According to ProPublica, Verizon and AT&T users complained that the UIDH could track all their web activities on a certain device. 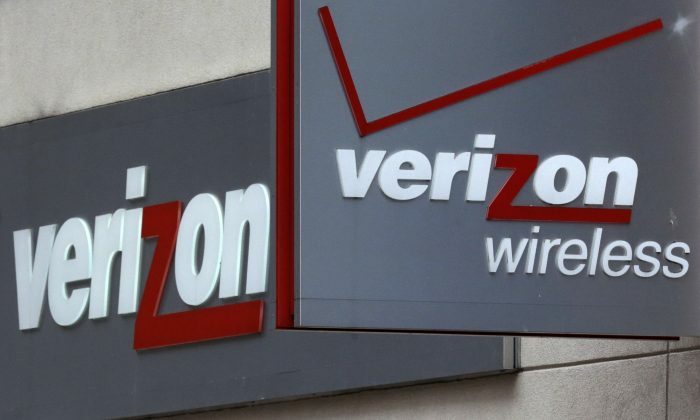 The Verizon zombie cookies came from “a method Turn uses to deliver tailored advertising to mobile browsers,” according to Max Ochoa, General Counsel and Chief Privacy Officer at Turn, an online ad company. A cookie is a “small text file created by a Web site you visit that is stored on your computer. If Ochoa is right, that his company was not in any way violating people’s privacy, it raises the question of what to worry about and what not to worry about. An Associated Press story on Jan. 20 warned that the HealthCare.gov website connects to multiple third-party vendors. It asked whether an individual user’s private medical information could be exposed. It questioned why the federal health exchange links to so many outside vendors, unlike other government web sites. Yet since its purpose is to connect people to health insurance, it would seem that connecting to them must be necessary. Nexus 6 / Moto S / Nexus X / Android Silver Rumors: Verizon to Carry Motorola-Google Phone? The Nexus 6 could be sold by an unlikely carrier in the United States.